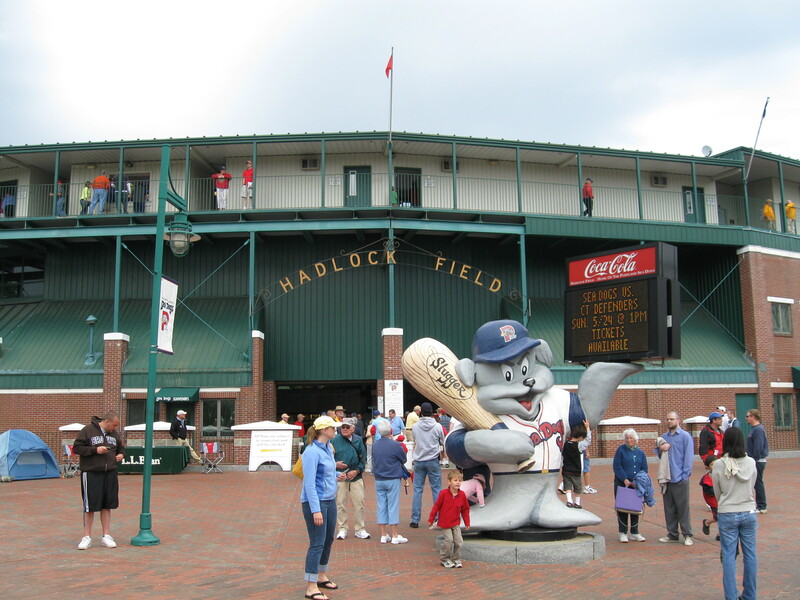 Glad I found your site! 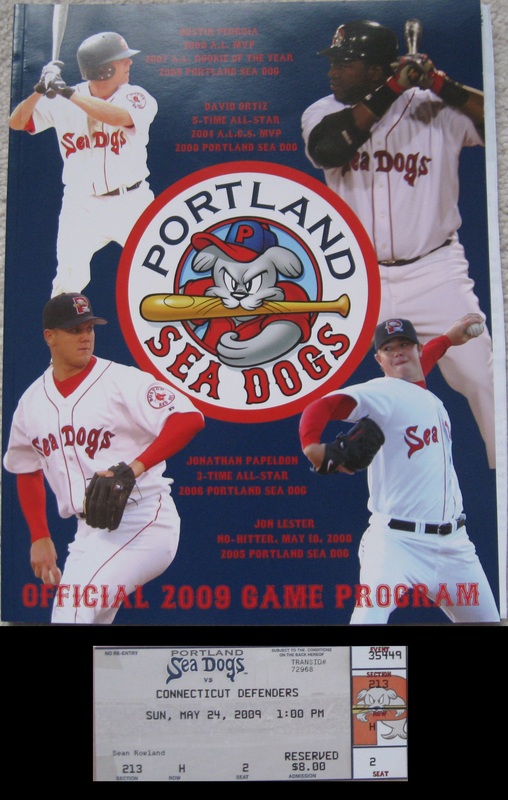 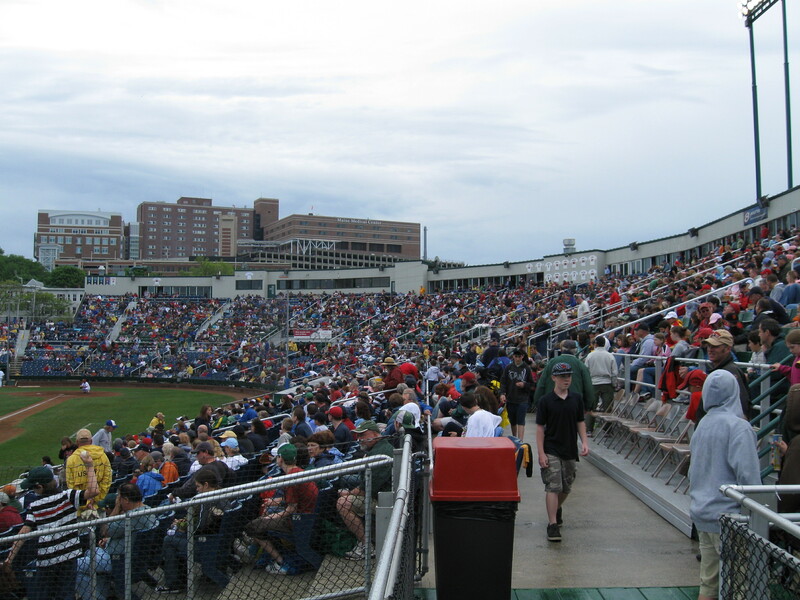 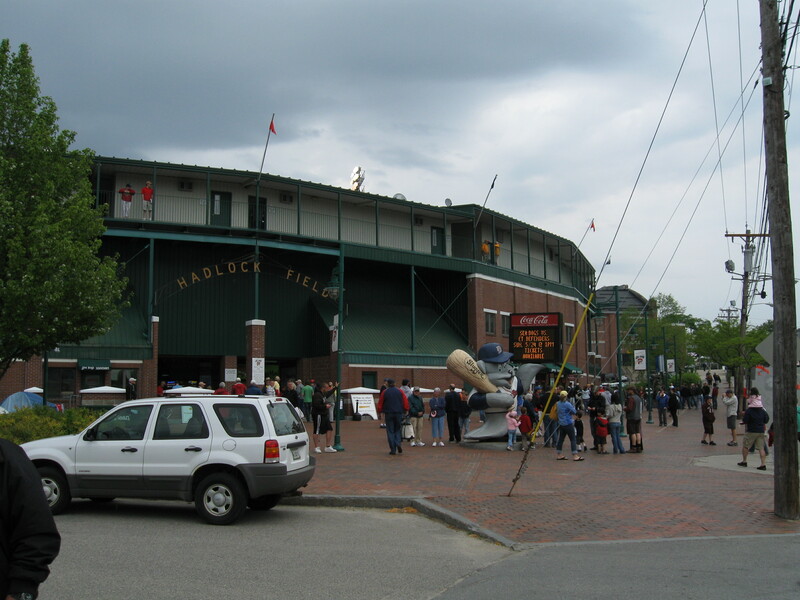 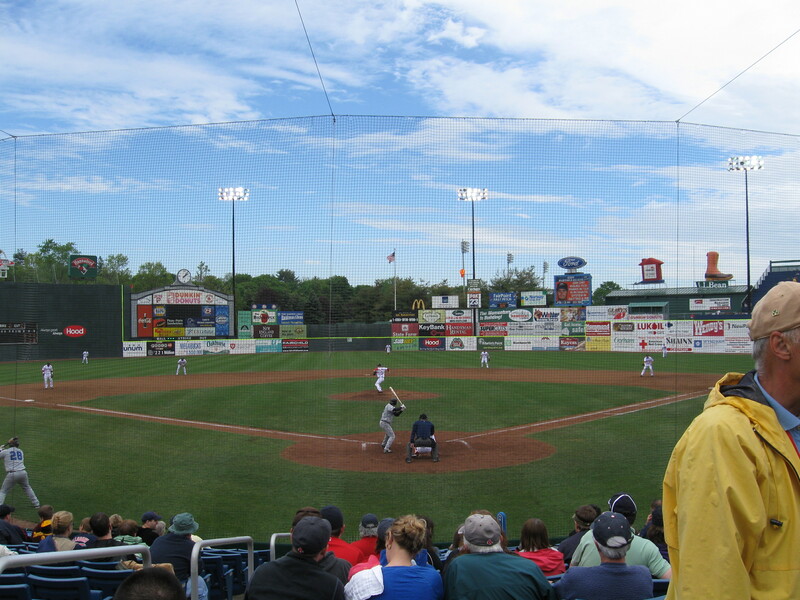 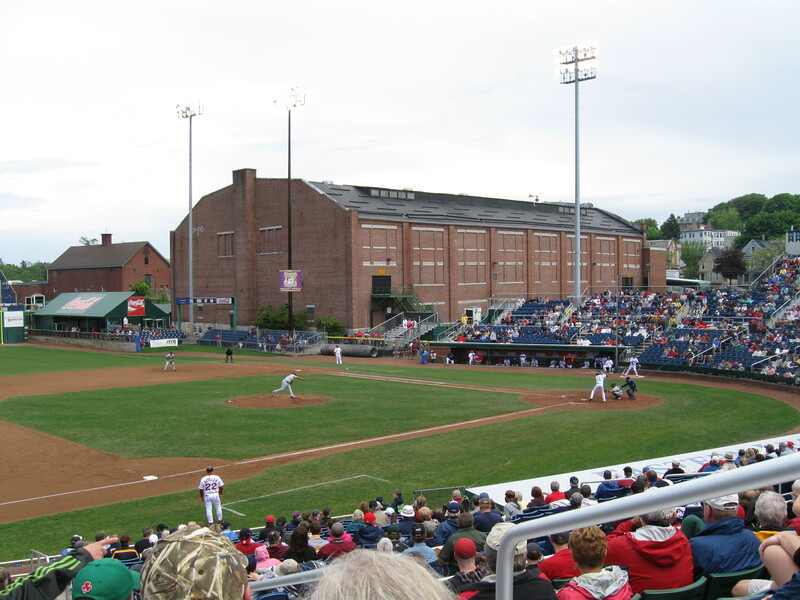 My friend and I are planning a trip to see minor league games in the New England area, and your review for Hadlock Field helped me answer some ticket questions…and gave us an idea on where to park! 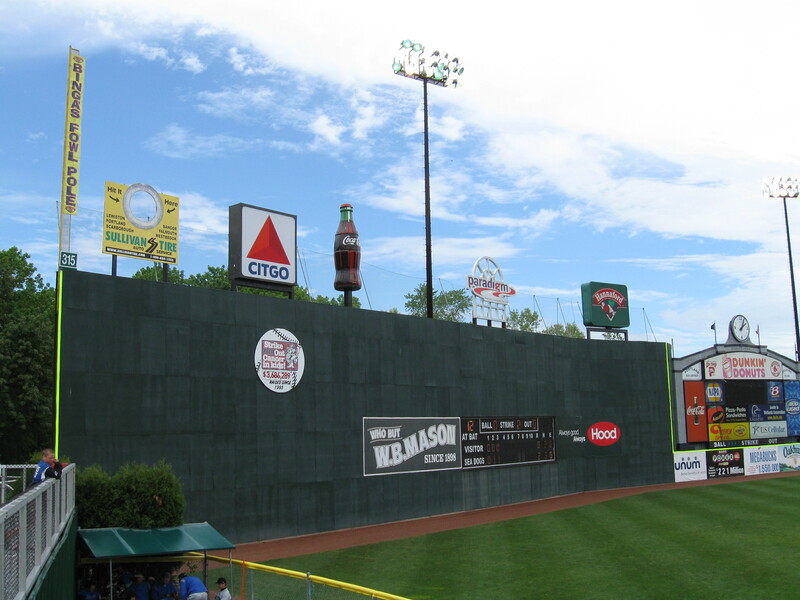 Neat site…I’ll check out more of your reviews soon!